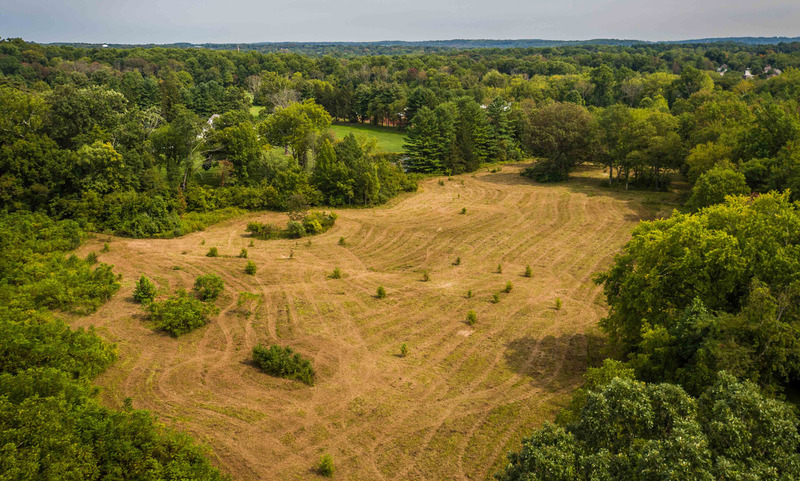 Offered publicly for the very first time, this 8+ acre buildable lot is a one-of-a-kind opportunity to build your dream home. Adjacent to Prophecy Creek and other top tier estate homes, this lot features easy access to horseback riding trails and walking paths. This is the perfect location for someone who enjoys privacy and the tranquility of nature while still being just a short drive to local shops, dining and major highways.